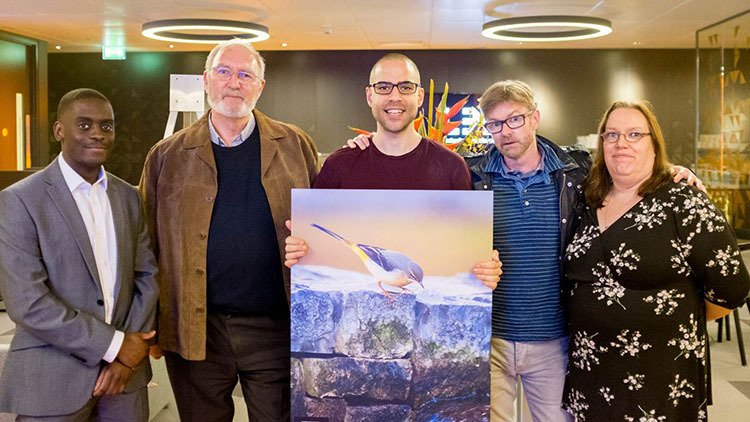 The winners of the first ever Canary Wharf Wildlife Photography Competition have been announced at an awards ceremony at ClubLounge 39, at One Canada Square. 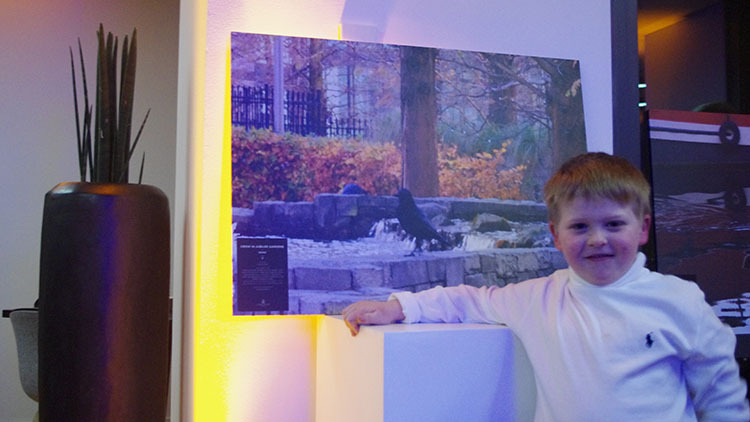 Overall winner was Christopher Andreou, with ‘Curious Wagtail.’ He also won the over-25 category with the same picture. 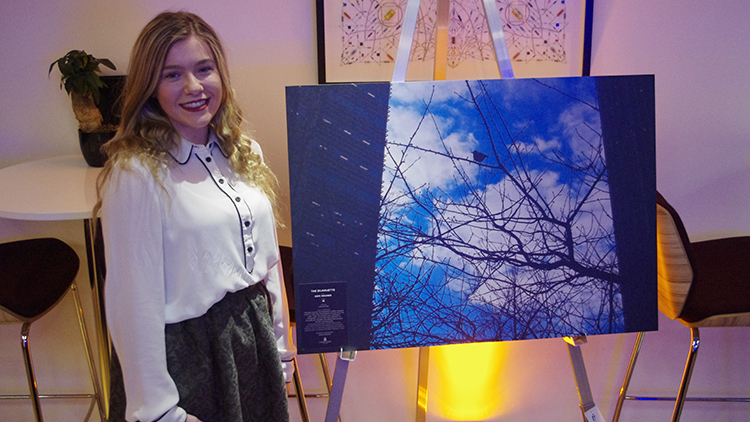 The photographs were displayed on tables in the members club, against a spectacular night view from the 39th floor of the financial district, more commonly considered a concrete jungle than home to over 1,000 mature trees, fish, eels and a favourable nesting ground for a variety of birds. The judges are very familiar with the area and remember when it was just a “muddy pit in the ground.” Lesley Johnson looks after the Canary Wharf image library and has been with the company for over 27 years. She is also a part time photographer. Fellow judge David Catteridge is a freelance wildlife photographer and regular contributor to a number of bird magazines and television programmes. 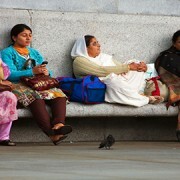 The third judge, Peter Matthews, is the Canary Wharf photographer of 25 years and proud resident of east London.